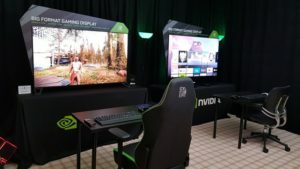 A new leak indicates we could see the Nvidia GeForce GTX 1050 Ti and GeForce GTX 1050 on store shelves as early as mid-October. Chinese Graphics card site HWBattle reports that both variants will use the latest Pascal GP107 chip. The GeForce GTX 1050 Ti will act as a replacement for both the GTX 750 Ti and GTX 950, featuring a full-sized GP107 die and 4 GB of GDDR5 VRAM. 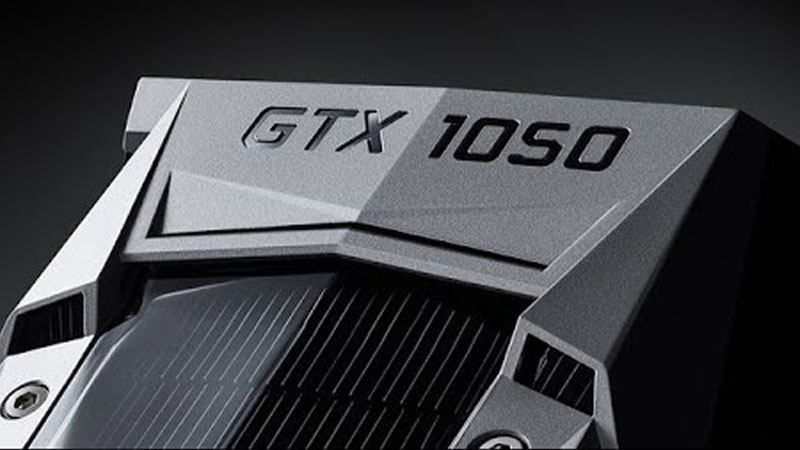 “Based on those specs, the GTX 1050 Ti could include 768 CUDA Cores,” reports Wccftech. This would put it in the same performance range as Nvidia’s GTX 960 cards. The budget-oriented GeForce GTX 1050 is expected to sell for $119 and will feature a cut-down GP107 chip and 2GB VRAM. It will boast 640 CUDA cores clocked at 1,354MHz base and 1,455MHz boost clocks. There is currently no official South African pricing or release date.